Multinationals often tend to group the “UK & ROI” together for HR and employment law purposes, but there are crucial differences, not just in the law itself, but in how it is administered and adjudicated. The differences have always been significant. And as the actuality of Brexit unfolds, the contrasting approaches to such issues as fair procedures, suspensions, disciplinary hearings, privilege, whistleblowing, privacy, non-compete clauses, discrimination, working time restrictions and employment status will become more evident. Ireland and the UK, which includes Scotland, Wales and England (“Britain”) and Northern Ireland, have common law jurisdictions. While many employment laws in each jurisdiction emanate from EU law, the legal system in each jurisdiction varies and the implementation of EU legislation into national law has been applied differently in certain key respects. 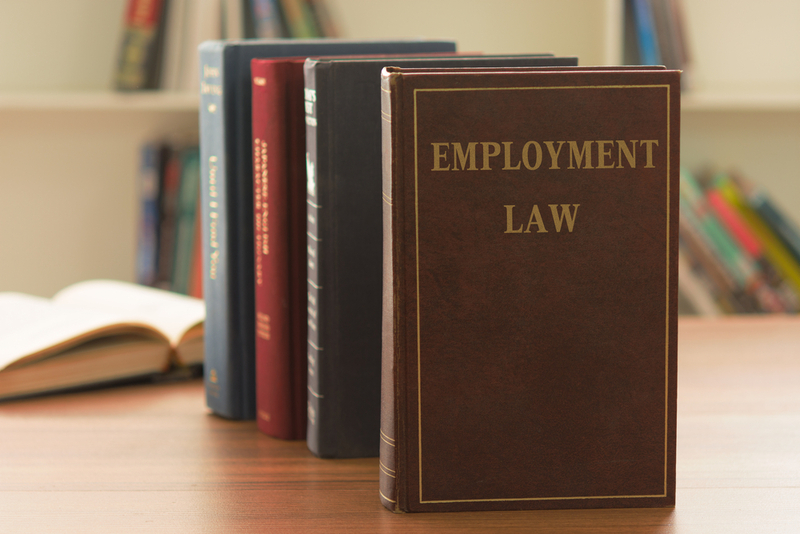 Common themes and principles exist in relation to unfair dismissal, equality and redundancy law, however there are major legal and procedural differences in how employment rights are protected in each jurisdiction. Examples of just some of these differences are outlined below. Employees in Britain must have at least two years’ service to qualify for protection from unfair dismissal and a claim must be brought within three months of the date of dismissal. In Ireland, generally just one year's service is required and an employee has up to six months to bring a claim, or longer in exceptional circumstances. Liability for such claims is capped at one year’s salary or £78,962 in Britain, while Irish-based employees may be awarded up to two years' remuneration, or more in certain circumstances such as whistleblowing-related dismissals. Irish-based employees have no statutory entitlement to receive sick pay, while employers in the UK are obliged to pay statutory sick pay. British-based employers are obliged to ask candidates and employees if they have disabilities in order to comply with their legal obligations. Legal advice should be obtained in Ireland before doing so as certain requirements are only triggered when the employer becomes aware that reasonable accommodation may be required. Employers in the UK can contractually provide for employees to opt out of the law governing the maximum working week, whereas Irish employers cannot require their employees to work more than an average of 48 hours per week. In Britain, transfer of undertakings occur automatically on a change of service provider, while in Ireland each case is considered on its own facts having regard to EU and Irish case-law. Agency workers in the UK only acquire rights to no less favourable treatment after a certain period of time with the hirer; in contrast Irish based agency workers are entitled to no less favourable treatment on pay, working time, leave and other entitlements from day one. There are important differences in the statutory protections which a British-based company may receive when negotiating an exit with an employee compared to the situation in Ireland: a difference which can have serious legal consequences when British-based HR Managers try to negotiate the exit of Irish based employees. A trade union seeking recognition in Britain can apply through a statutory process, however there is no automatic obligation on Irish employers to recognise or negotiate with trade unions. Although UK based employees can obtain interlocutory injunctions to restrain disciplinary processes and dismissals, this is uncommon unless there is a gross breach of contract. Ireland, on the other hand, provides employees with both constitutional and statutory entitlements to fair procedures. As a result, Irish-based employees frequently threaten and obtain interlocutory injunctions before the courts to restrain suspensions, disciplinary processes or dismissals. This review illustrates that there are standard employment law issues, which already distinguish working in Ireland from working in the UK. Initial indications suggest that international, multinational and UK-based organisations may be seeking to relocate to Ireland in considerable numbers; those that do need to be aware of the critical differences between Irish and UK law. Applying a "one size fits all" policy may give rise to unnecessary risks and liability. It is recommended that contracts, company handbooks, policies and other key employment documents, which may have been imported from the UK to branches or operations established in Ireland, are reviewed to ensure compliance with Irish law. For further information, please contact Elizabeth Mara at emara@lkshields.ie.